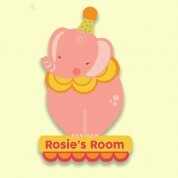 Our cute circus plaque makes a stunning addition to any baby girl's nursery door. 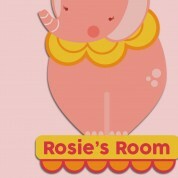 Pink elephant is proudly standing on her podium. She is wearing a colourful circus hat and collar, and is about to perform her famous balancing act! The child's name is on her podium. 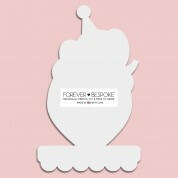 She wont be able to take her eyes off the colourful design, and will love to read her name on it as she gets older. 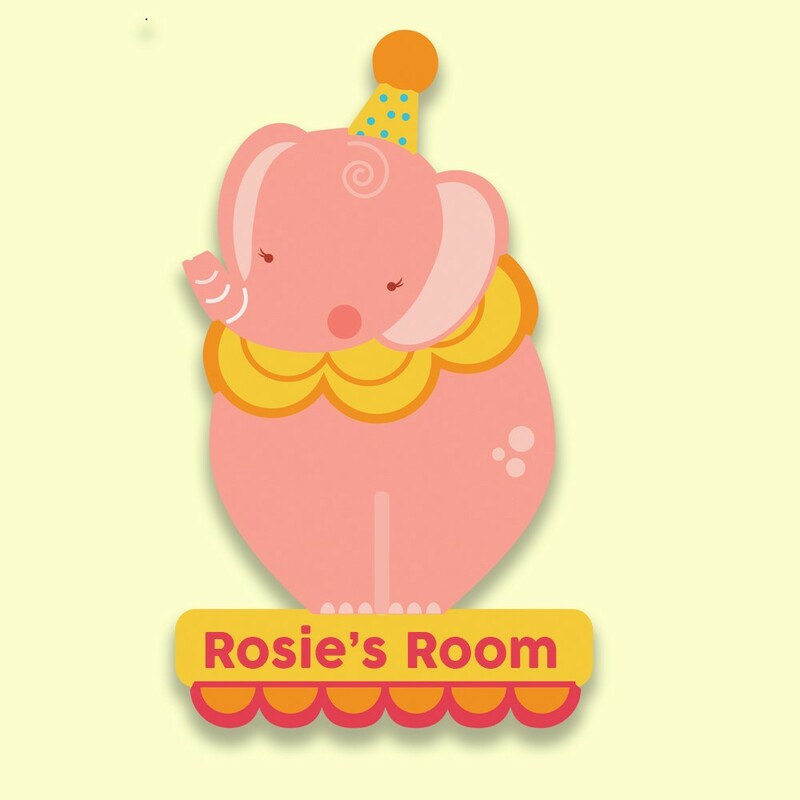 We think the unique door sign makes a wonderful gift for any baby's special occasions – especially a first birthday or Christening.